Japan has quite a number of beauty brands that have yet to reach the shore of our sunny island, and the most coveted of them all is none other than Les Merveilleuses LADURÉE! It was lust at first sight when I just got to know about the brand (by browsing at the shopping catalog in the plane) and I set it my mission to get a few classic favorites – especially if you’re a fan of the opulent Marie Antoinette. #1 all time must buy is definitely the Face Color Rose Laduree Blush in the form of beautiful petals. I’ve since accumulated quite a number of their blushers in various forms, before purchasing the recently launched lip gloss modeled after the beautiful legs of Merveilleuses! 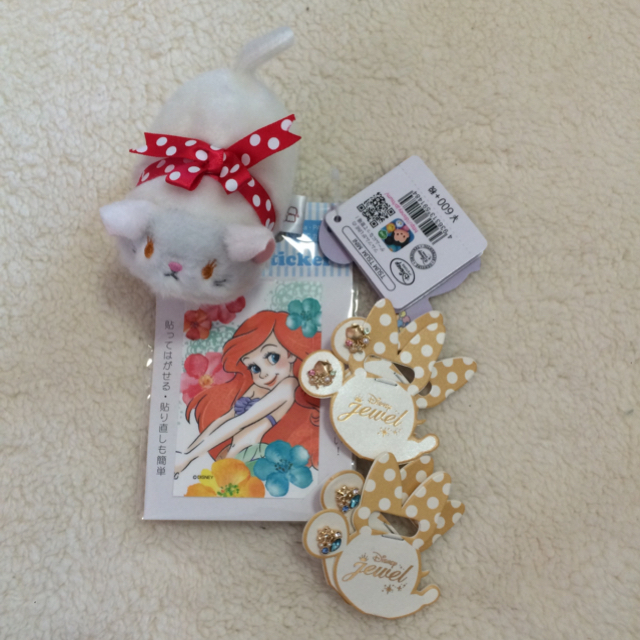 There are two places that sells them (in a much accessible location): MITSUKOSHI Ginza and ISETAN Shinjuku. If you’re lucky, Haneda Airport Departure Area NORTH (north side) stocks them too! The two shopping malls I’ve listed above also stocks Suqqu! Kept hearing Linda recommending this sister brand of RMK to me but never really finding a product I need at the moment, I decided to splurge on their Frame Fix Liquid Foundation (¥8,000, comparable to dior or chanel pricing 😱😭). Seems promising on oily skin so why not give it a go? 顺便 help Linda buy her eyeshadow 😊 Unfortunately I ended up not liking the foundation at all as it was pretty patchy and streaks on my skin – in our humid weather at least, it wasn’t that bad when I tried it at Tokyo. Of course what doesn’t work for me, may work for you. Why not check it out right? Bought this Anna Sui body cream on impulse after I found out my horse oil body cream was sealed as a duty-free purchase and I ran out of body cream.. So I treated myself to my fave beauty scent! ¥3,000 only 😊 Definitely much cheaper in Japan if you’re a fan! I used to be crazy over Jill Stuart because of the exclusivity and it’s beautiful packaging! To date, their blushers are still one of my favorites! Basically, all that I’ve listed so far can be found at most shopping malls, other than Suqqu and Laduree, so I reckon you might as well make either MITSUKOSHI Ginza and/or ISETAN Shinjuku a one stop shop. Here’s a tip though.. if you’re looking for their limited edition products and happened to flying home before the launch dates, try your luck at the airport. Apparently that’s how I managed to purchase the above Spring 2017 collection before it’s launched! Ettusais hauls are a MUST for me, especially when they are no longer available in Singapore! My husband and I tend to wipe the soap bars clean whenever we spot it, because we are such huge fans of it. I have been using since I was 18 and it has managed to keep majority of my acne at bay without stripping my skin off its natural oil. Many a times, I tried switching brands but always ended up coming back to it. 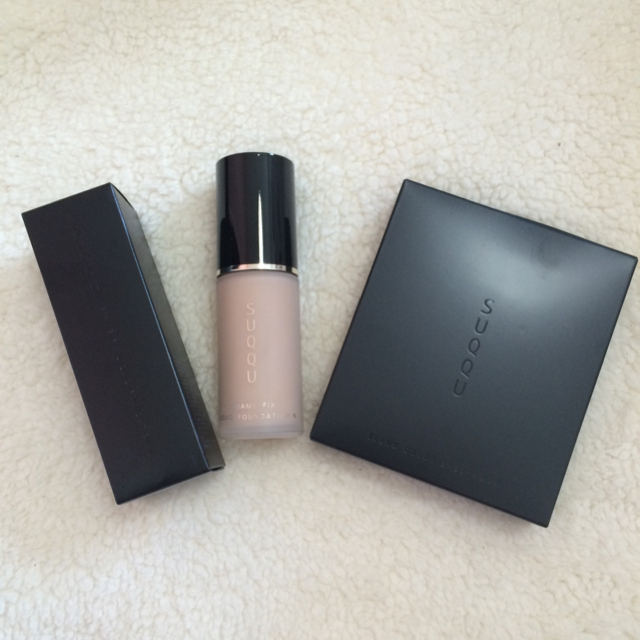 Nowadays, I ensure that I always use it at least once a day so that my skin is kept happy. Btw, they are super cheap too ¥1,000 a bar for minimum 6 months usage. I personally like purchasing Ettusais blushers too! They come with a puff for easy application, even when you travel, and this kitty edition is just too kawaii 🙂 Technically, Ettusais is available at majority of Japan’s drugstores too, but the selection is much limited.. thus, I rather make it a one stop shop at Tokyu Hands and just stock up more soap bars along the way. Onward to more beauty haul, now these are readily available in almost every single drugstore you pop into. If you’re new to their drugstore products, I would reckon you check the ones near the Asakusa Temple as they are more tourist oriented with Mandarin-speaking staffs. 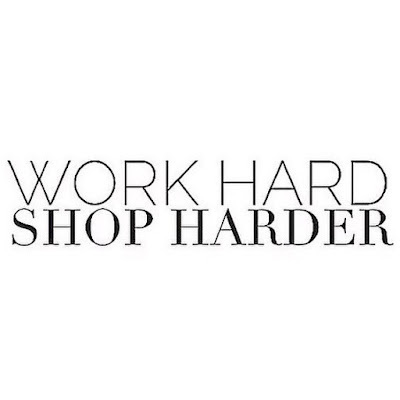 If like me, you’re just back to restock, or just pick whatever that’s trending, read on! For ladies who are prone to menstrual cramps, I recommend this (on the left)! I tend to stick one on my abdominal area on Day 1 as it helps ease the pain and gives me some warm comfort in the cold bus rides. I have used a few local ones but they actually burnt my skin a little, this doesn’t. It’s actually under the same brand as Kao heated eye mask that has finally reached our shores; I used to stock so many of them, I’m still trying to finish my stash. LOL. On the right, it provides comfort if you have shoulder and/or backache. I like applying them on my lower back during Winter holidays to prevent a dull pain by the end of the day. This was the Horse Oil Body Cream I was talking about above. I bought it for my eczema prone skin as my body needs so much moisture that a slight lack of it, along with stress, triggers a lot of problems 😔 Despite using it in Singapore, it is surprisingly lightweight while retaining moisture within my skin. Worth buying! 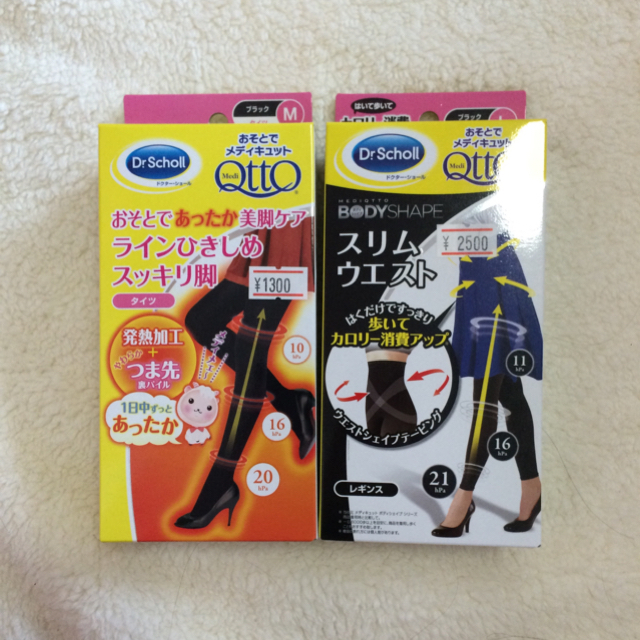 Helped Rachel buy these Dr Scholl compression tights/stockings too! Though I must admit that it’s really much cheaper in the airport – by about at least ¥1,000+. Left is more warmth whereas the right is for bodyshape. They have more variety in the drugstores outside of course and I would recommend that you get the one that doesn’t cover your feet completely. Somehow those that do (like a typical stocking) actually hurt my feet a lot by squeezing my feet too tightly. I very much prefer the ones with open toes. 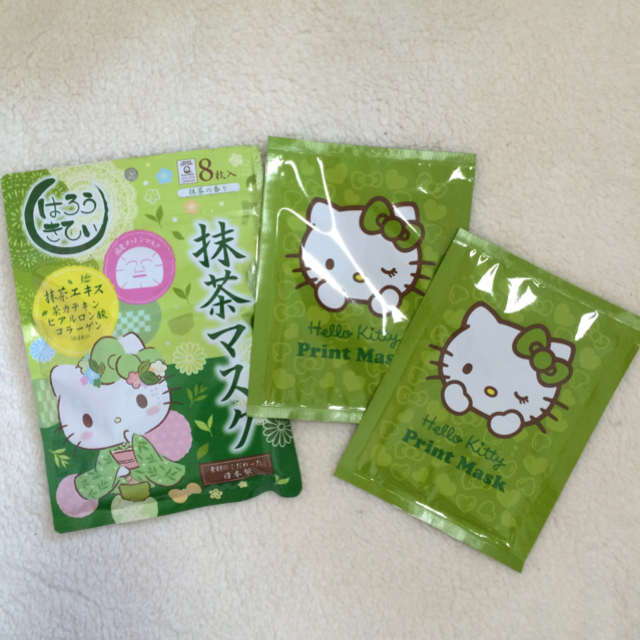 Oh and Hello Kitty mask in matcha flavor. Felt a bit cheated cuz out of the 10 masks within, only 2 have kitty prints – making it impossible to be distributed as souvenirs. That being said, I do love the subtle matcha scent and they make a good everyday mask too! Used it for my Hokkaido trip and my skin was nowhere near dry! Fizzing mask for you? The one on the left is for you to dip your face into a bowl whereas the right can be applied like your usual clay masks. Shall update more after I’ve tried it. 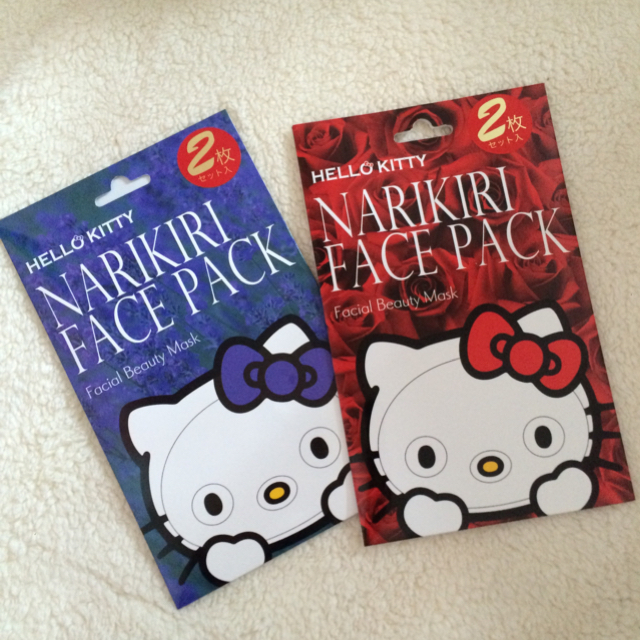 Princess Veil masks by Kose, also for a week’s worth. I reckon that’s the norm in Japan which I’ve no complains for cuz it’s super easy to bring around when I travel too. Plus, it makes me more diligent using them as I like to offload as much as I can just so I can shop more. lol. Kose fans rejoice! You will find a wide variety of beauty products from skincare to makeup for your beauty haul. They are relatively cheaper than our local stores; fyi, products sold in Japan tend to be of higher quality than those that are exported – especially if you’re buying SKII in the departmental stores, the quality used is of the highest grade.. so don’t be shocked if you realize there’s not much price difference. The Nasal Spray in the middle was god sent in clearing our blocked nose, so be sure to stock up on one or two if you’re prone to cold/sinus etc. I have been a fan of the Biore Wet Wipes since Singapore can be so humid (our local drugstores do stock them though) and how can anyone say no the Evita Beauty Whip Soap that’s in the shape of a pretty rose? Also decided to purchase a couple of Integrate eyeliners (by Shiseido) that Linda was raving about and acne cream for my holiday breakouts..
Last but not least, a huge range of Gatsby products that my hubby is a fan of, alongside the foot mask that’s soooooooo much cheaper in Japan. Everything here is approx 50% cheaper 0.0! Have you heard about Konjac Shabon? Found beside the famous melon pan shop at Asakusa, it’s basically a soap bar that helps to deep cleanse your skin yet nourishing it at the same time. I bought Gingko and Sakura (just nice can match my Shiseido skincare range). Enabled my entire family to buy 2 each 🙊 and they have been massive fans ever since. They are more expensive than Ettusais Soap Bar but last much much longer too – provided you don’t use them under running water. Just wet your hands and lather. What I love about Tokyo is the many Disney shops that sell all the random knick knacks that can’t be easily found beyond the land of the rising sun. 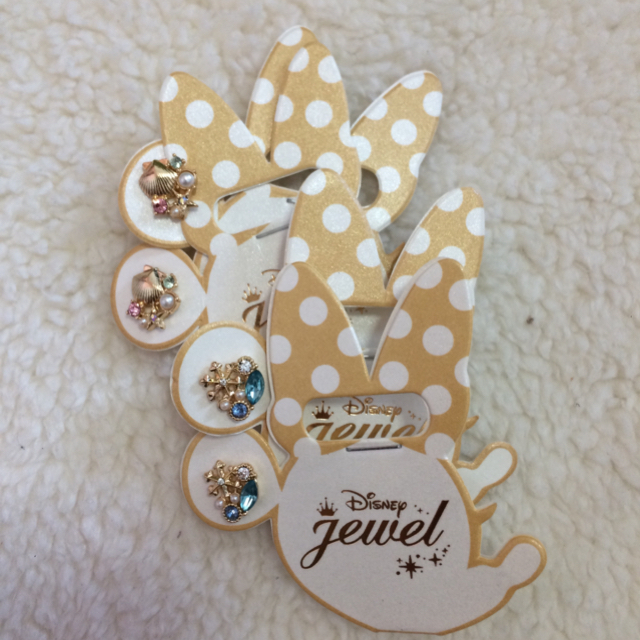 I bought this on my second trip: just some ezlink card stickers (supposedly for their pasmo cards), earstuds and cutesy tsum tsum! 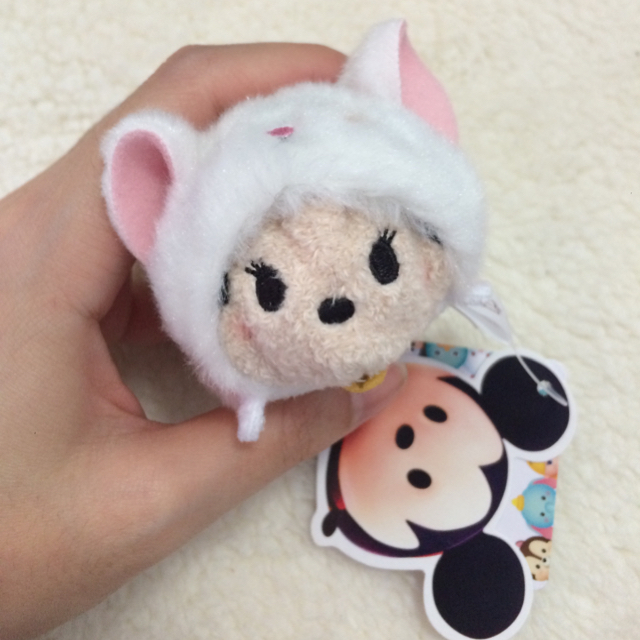 I’m not sure if you guys want me to do an in-depth post on just Disneysea, do let me know 🙂 For now, here’s some DUFFY franchise I bought from Disneysea itself! You’ll be surprised to know that popcorn buckets of different Disney characters are found scattered throughout Disneysea and Disneyland.. so you need to know what you want and start hunting them down. My first trip brought me on a massive treasure hunt around Disneysea before I finally found a Duffy bucket on the right (but not in the picnic basket design that I wanted), my most recent trip got me the cutesy one on the left~ One step closer! 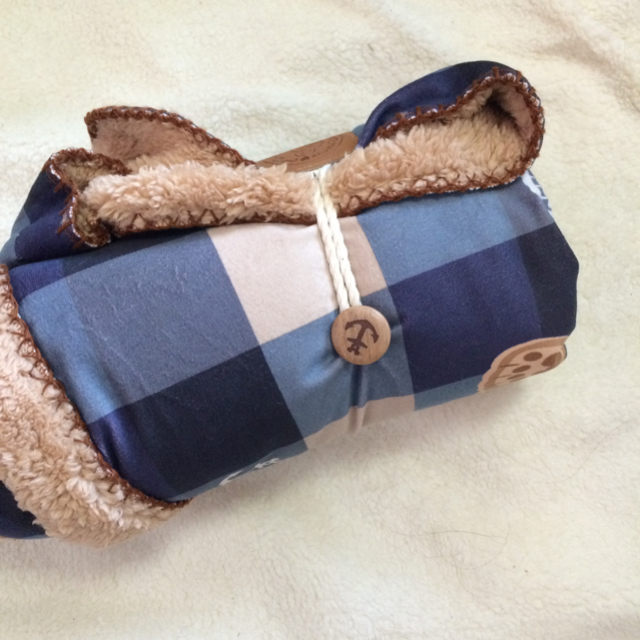 Bought this on my second trip for the husband to keep himself warm when sleeping over at Ice Queen’s palace. Apparently the design changes slightly from time to time, so if you see something you like, just buy without hesitation. With a cutesy pouch in front for my phone and tickets. I think it as a long term investment to be passed down to my kids (should I decide to have any), lol. If you’re a little tight for cash, you should at least get a Duffy/Shellie May keychain for souvenir sake. They change almost every season, so once you miss a particular collection… that’s it. 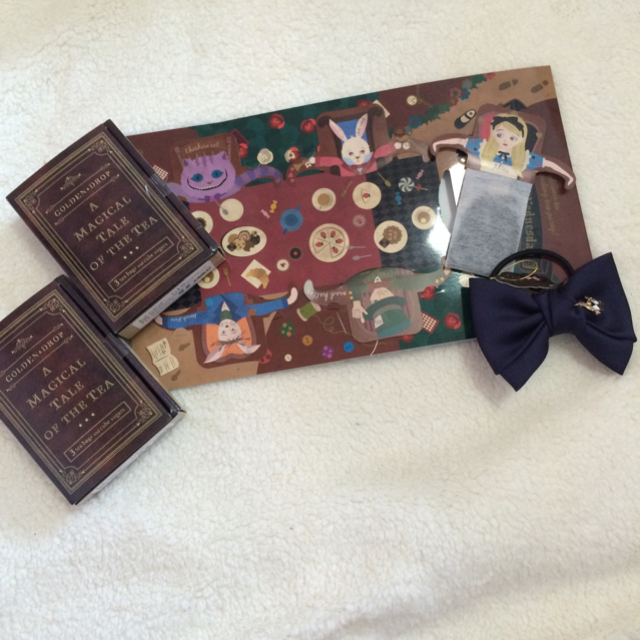 Do note that you can only buy Duffy products within Disneysea. There’s one store dedicated entirely to these adorable fluffies. Japan is indeed a heaven for Disney fans! I’ve noticed that other than Duffy at Disneysea, the next popular character is actually Alice in Wonderland. Not only do I find them in those disney themed stores and random franchise, there’s even a whole store dedicated to them! It’s called Alice on Wednesday at Harajuku. A store inspired by all things Alice in Wonderland and sells everything of that, its interior is really amazing if not for the tons of Japanese girls crowding ard the accesssories section and chanting “kawaii” non-stop as though in a trance. The store is really small and can easily get really cramped up, so don’t bring your big bags and coats in. I was surprised that my rugger-size husband was able to squeeze himself in and locate me, all while exploring the hidden keyholes and characters peeping out from under tables. Another shop I would recommend getting your Alice in Wonderland fix from is Afternoon Tea. They sell loads of interesting Eurpoean-inspired household items, milk tea scented hand and body products etc. 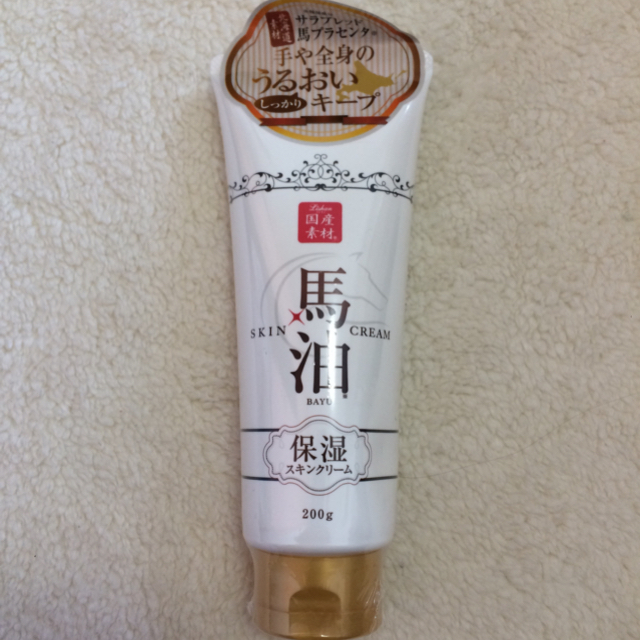 My favorite is definitely these Milk Tea Hand Cream that smells absolutely delightful and absorbs quickly with no stickiness. This shop is definitely worth checking out if you have the time.